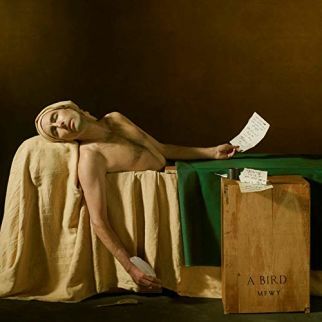 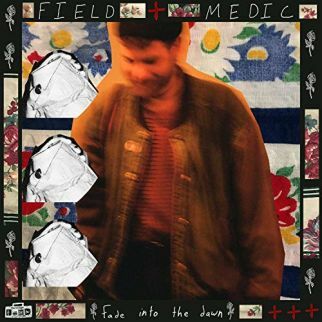 The #1 position on the weekly Top Ten for Wednesday March 27, 2019 was a no brainer given the title for the recent Andrew Bird release, My Best Work Yet.….and why would Andrew make that up, so the top slot goes to his tune “Olympians”. 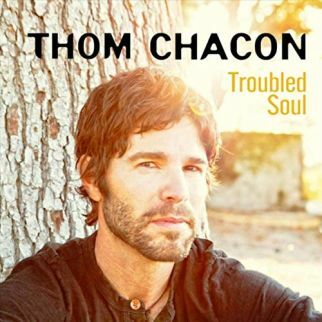 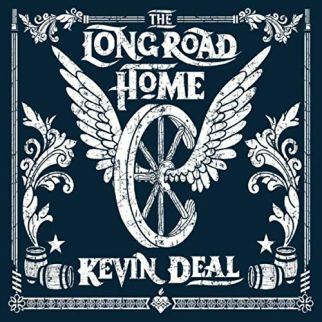 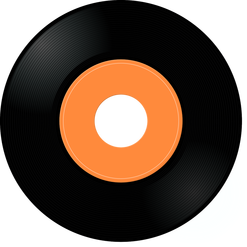 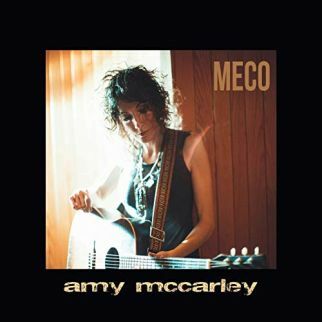 Country wisdom comes in with Kevin Deal “If You Can’t Put It Down” while Amy McCarley uses experience to advise “Everything Changed” and Thom Chacon offers a confession with his new single, “Troubled Soul”. 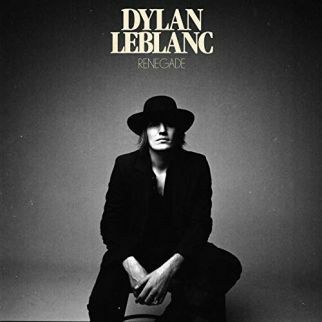 Dylan LeBlanc has an upcoming (06-07-19) release with the Dave Cobb-produced, Renegade, and offers the title track on the Top Ten as a tease for the album. 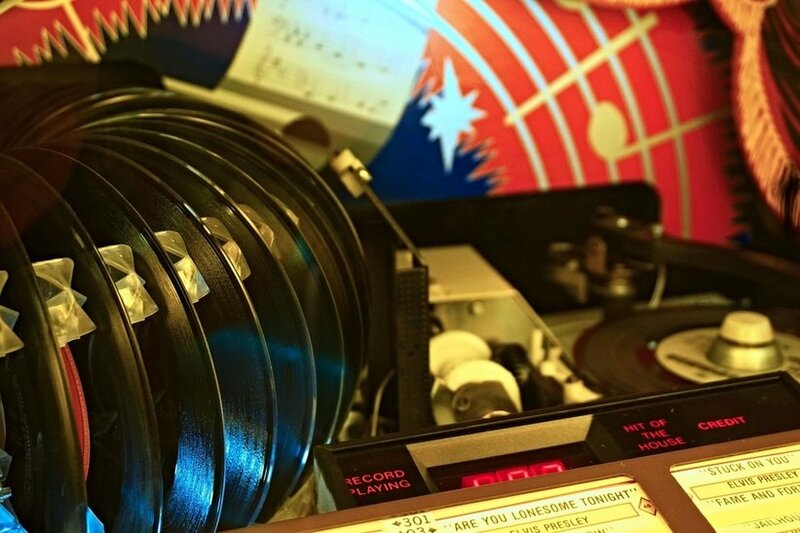 The Infamous Stringdusters have an upcoming (04-05-19) release with Rise Sunand are on the list with “Truth and Love”, joining Tim Baker (Hey Rosetta!) 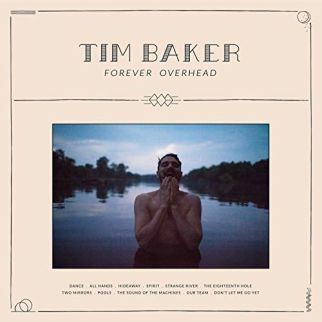 with his single, “All Hands” from his Forever Overheadrelease due April 19, 2019. 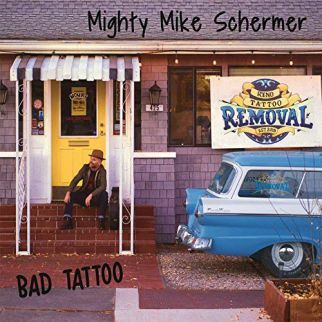 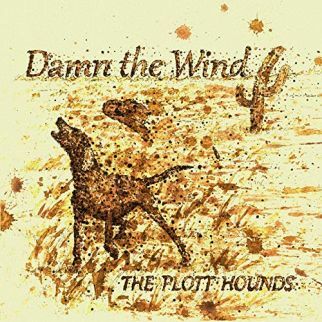 The Plott Hounds are on the chart with the title track from their Damn the Windrelease and Mighty Mike Schermer offers a Blues rave-up to fend off feelings raised by a “Bad Tattoo”. 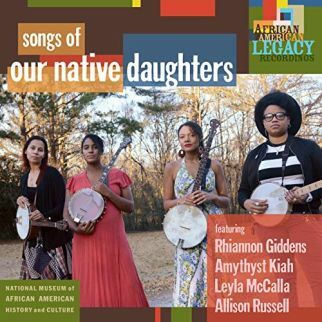 Roots banjo supergroup Our Native Daughters (Rhiannon Giddens, Allison Russell, Leyla McCalla, Amythyst Kiah) bring a beautiful message, giving support and encouragement for the times ahead with “You’re Not Alone” on the weekly Top Ten for Wednesday March 27, 2019.